Overall college life at sinhagad is good as you get great company of friends.However college managment needs to improved. 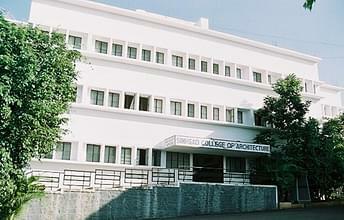 Sinhgad College of Architecture, Pune has a vision of nurturing creative skills of young and talented students. The courses are set up in a way to help the students in imagining solutions, creating new ideas, setting their minds free. Experienced and highly qualified faculty members guide the students during this process. The campus also provides overall development of students by organizing seminars, workshops, educational tours and several recreational and cultural activities. In a short span of 12 years since its establishment, Sinhgad College has achieved a position in top ten Indian Colleges. With a teaching strategy of going beyond the classrooms, the college provides theoretical as well as practical knowledge to the students in their respective field of interest. Why join Sinhgad College of Architecture? 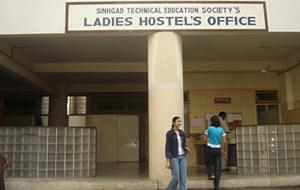 The Institute provides separate boys and girls hostels within the campus. The hostels have all the modern amenities to ensure their comfort. Computer labs are well equipped and have modern devices. Laser printers and scanners are also available for the students in the computer lab. The faculty members are highly qualified and experienced in their fields and provide all the help to the students according to their requirement. Internet facility for staff and students, studios, audio – visual rooms and assembly hall, clinic (in campus itself), bank, sports equipments are easily available in campus. 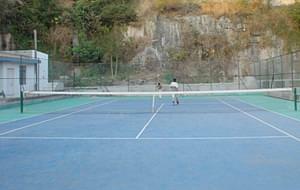 The campus is spread over a large area which provides the students a fresh and more natural environment. 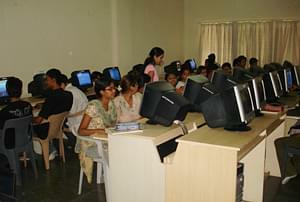 The campus provides the students a feeling of confidence and completeness, which is not present in every other institute. Which entrance exam is needed for M arch..? Can you plz give me details..
Hi Shraddha, Please contact to the college for getting the entrance exam detail of M Arch course. Hi Anushka, Yes nata score is mandatory.